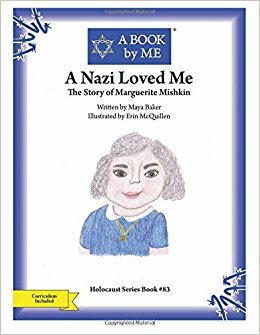 A Book By Me is a series of short books for children, mostly about Holocaust survivors, written and illustrated primarily by middle- and high-school students. Deb Bowen is the creator and publisher of this series. To learn more, visit A Book By Me website. Holocaust series: Edwarda Opatowska Saved My Life! ; A Boy Called Jesse; Jolanta and Her 2,500 Kids; Hidden Jews in the Warsaw Zoo; Hope is Never Lost; Sammy’s Story; Bob Behr: Sharing his Story; Never Lose Hope; From Singer to Survivor; Dr. Ernst Leitz II and the Leica Train to Freedom; American Liberator – Eugene Parmer; The War & The Boy – Roy Kouski, American Liberator; The Story of Jack Welner; A Secret Journey: The Courageous Story of Art Hilmo; Oceans Apart: The Connection between Anne Frank and Her Small Town Pen Pal; A Hidden Life – Michelle Tropp Rubovits, Jewish Survivor; Oskar’s Plans – Oskar Schindler, Righteous Gentile; The Inspiring Life of Ida Kramer – Ida Kramer, Holocaust Historian; We Are One – Inge Auerbacher, Jewish Survivor; The Story of Fred A. Kahn; Strangers in Berta’s Barn – Jeno Berta, Hungarian Rescuer; Fritzi – The Story of Fred Lorber; A Lucky Lie. 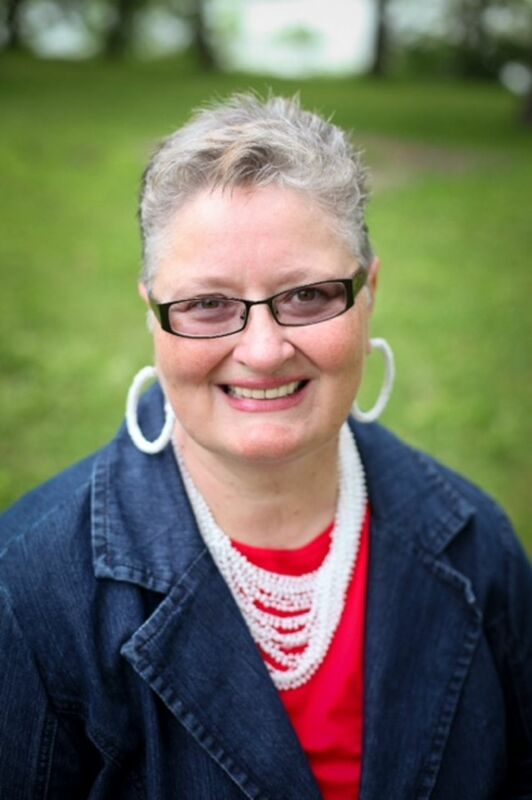 Human Rights Series: Peaches & Wheelchairs – Dorothy Kamenshek; Living With Lovejoy – Owen Lovejoy, “Conductor” of Underground Railroad.